Happy Black Friday, everyone! I hope all of you who celebrate Thanksgiving had a wonderful, family and food-filled Turkey Day! NaNoWriMo is coming to a close, which means the next step for all of the participants is lots and lots of editing. Now, I know we all have various feelings about this stop in our writing journeys. Being a freelance editor myself, I happen to love this phase, but I also know how hard it can be to find just the right person to help you along. Therefore, I present to you my top five tips for selecting your perfect editor. To get the most out of this experience, you need to develop a thick skin. To do that, you should have a general understanding of the kind of feedback your manuscript is going to receive. That way, you can put aside your personal feelings and look at each new round of edits as a means of improvement. Finding beta readers should generally always happen before you submit your manuscript to editors to ensure it is the strongest it can be, but receiving their feedback is also a great opportunity to practice this skill. The further you go in the editing process, the harsher your critiques are going to get, simply because, the better your book becomes, the more editors want to make it shine. Terry Pratchett said, “The first draft is just you telling yourself the story.” After you finish your book you should, of course, celebrate! Congratulations! You just did something really, really, really, hard! Pop open a bottle of bubbly and show it off! Do not, however, send your manuscript to your editor seconds, hours, or even days after writing “The End.” Why? Because 99.9% of the time, whether you outlined like crazy or just wrote by the seat of your pants, the book you have in front of you will be different than the one you imagined in your head. That means there will be plot holes, incomplete character arcs, and a plethora of other issues. And that’s okay. Things like that should be there, because you’ve just told the story for the first time. Remember, this draft isn’t meant for other readers, it’s meant for you. So, congratulate yourself, take some time off, and then see how the manuscript looks once you feel refreshed and ready to create again. If you go back and read your story three weeks later and don’t see anything that needs improvement then… Well, either you’re a genius, or you’re still too close. Only after several rounds of self-edits and betas, when you feel your story is the strongest it can be, should you start sending it out. Editors are not looking for perfection, (if we were, we’d be out of a job), but we also don’t want manuscripts that look like the author hit send too soon. 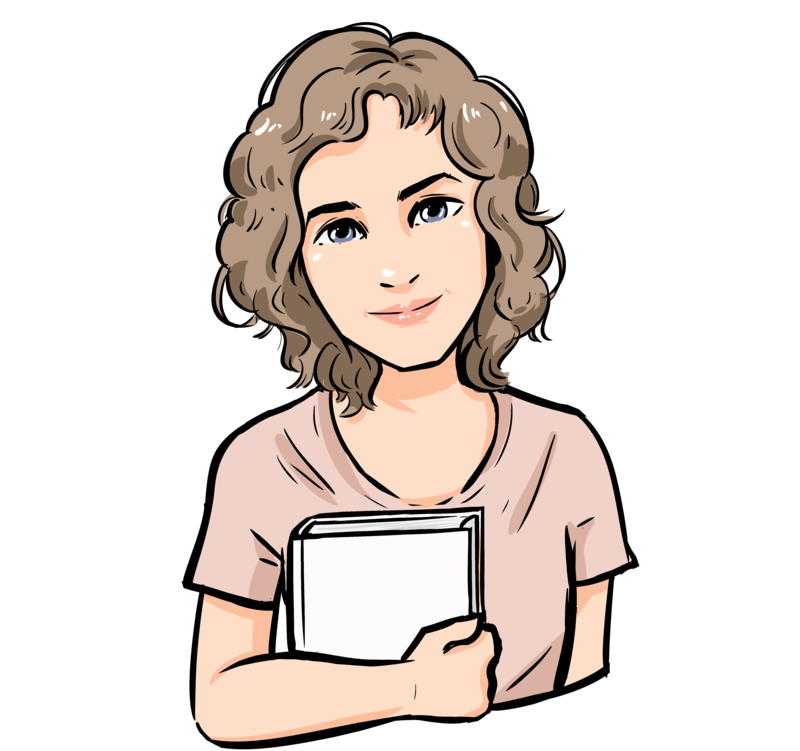 If there are so many unfinished plot threads that the reader is left with 20 questions and no answers, or if the main character is Riley, then Heather, then Gabriella in the same manuscript, those are easily fixable mistakes. A good editor will still work with you, but it will likely cost you both more time, energy, and money, and the improvement of your work will be slower going. You should always consider the editorial feedback you are given. After all, you paid for it and the editor worked hard to give you your money’s worth. Always remember though, that you are the author. If the editor read something differently than the majority of your audience, or they gave you a suggestion that doesn’t mesh with your goals or intentions for the book, you don’t have to use it. Personally, though, I recommend going by the “rule of three.” If three editors, or betas, or critique partners say that your villain needs a stronger motivation, or want the answer to a question by the end of book one rather than the beginning of book two, it’s probably a good indication that they aren’t the only ones who will feel that way, and you should at least brainstorm how to incorporate the critique. Bonus Announcement: In honor of Black Friday, I’m hosting a giveaway where three lucky winners will receive an editing service of their choice for FREE. Click HERE for more information. As always, keep making magic, word weavers!